That is such a beautiful design Lucie. 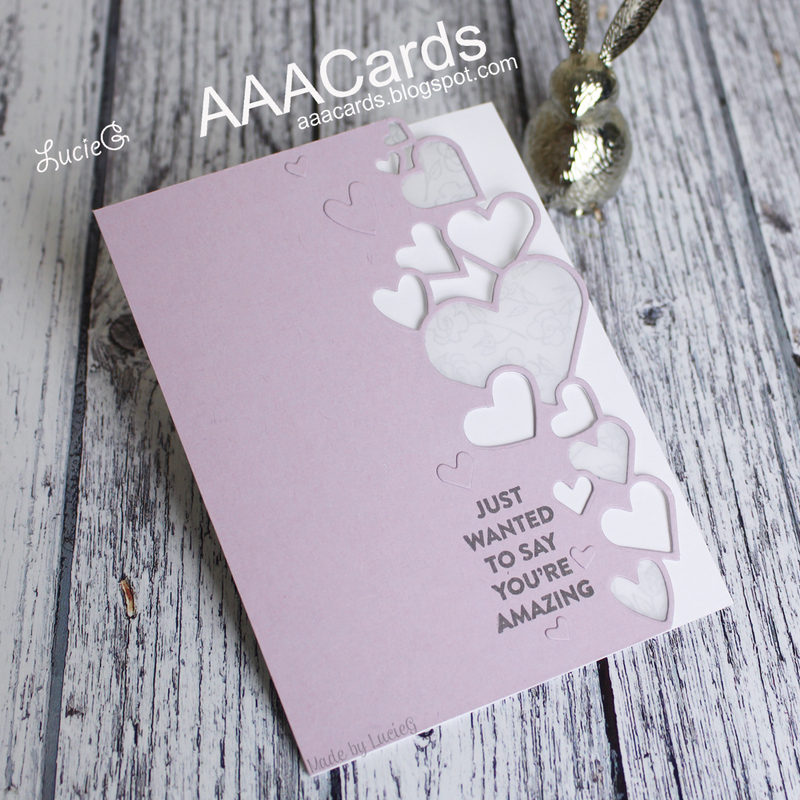 The soft colours and romantic hearts are just stunning. Would make a fab wedding invitation card.